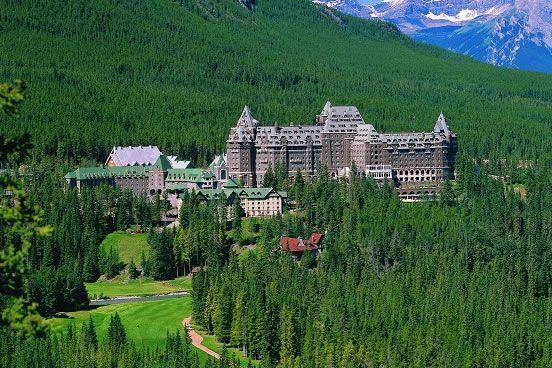 Renowned for its panoramic beauty, The Fairmont Banff Springs Golf Course is a captivating and challenging layout set in the heart of Canada’s Rocky Mountains. The course offers just two simple things. 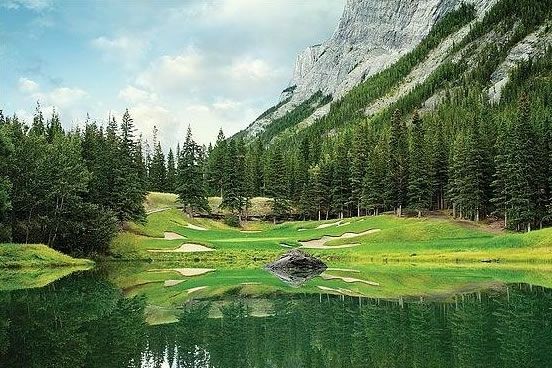 First, a breathtaking view in every direction and second, a magnificent layout that thrills every golfer fortunate enough to spend a day here. Amateurs and professionals alike are constantly amazed by its panoramic challenge. 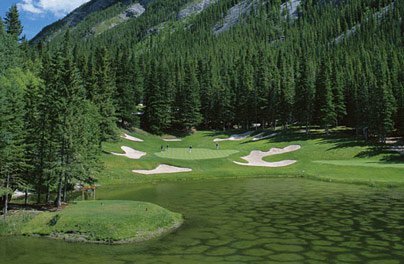 From the actual hole design to the optical illusions created by the surrounding mountains, this course will delight and tempt you. 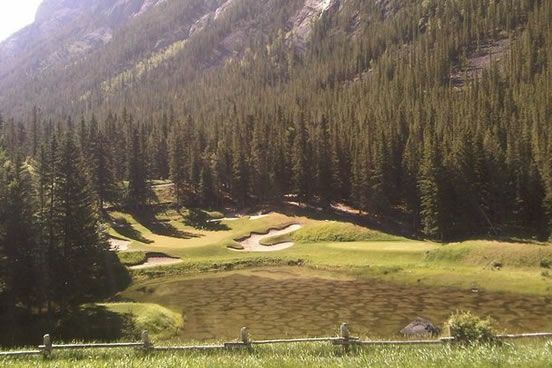 Stanley Thompson, Canada’s master golf course architect, used his expert talent when he designed the original 18 holes in 1928. 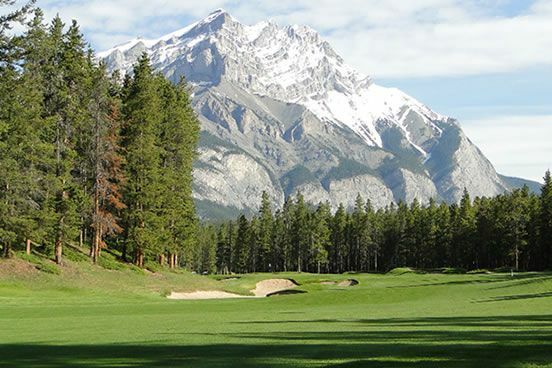 The course winds along the Bow River under the snow-capped peaks of Sulphur Mountain and Mount Rundle. 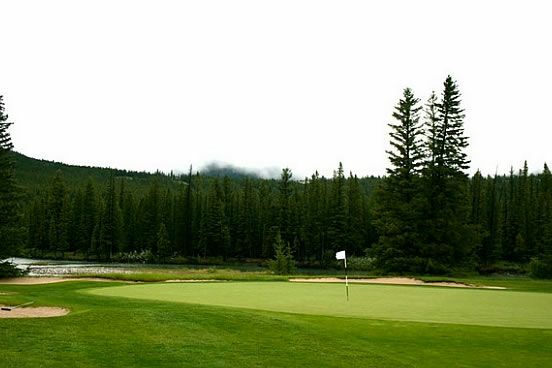 In 1989, 9 holes were added, resulting in 27 holes of championship layout. 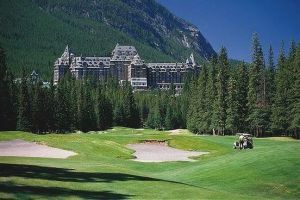 The Fairmont Banff Springs Golf Course Clubhouse is a 30-minute walk from the hotel. 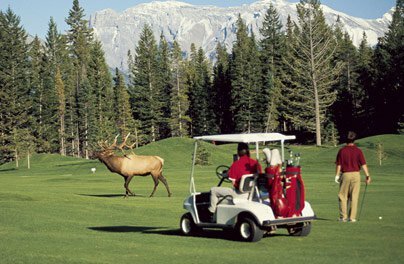 A shuttle service is available between the hotel and the Clubhouse, and leaves every half hour (on the hour and half hour) from the hotel’s main entrance. 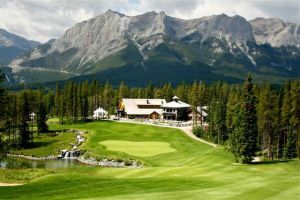 Fairmont Banff Springs - Tunnel Mountain 9 is not yet in our pool of Golf Courses for orders.